Where Our Patients Come First! We are a small friendly office and we like to treat patients with a smile and comfortable atmosphere. We offer all aspects of dentistry, oral hygiene, restorative work (fillings), crowns and bridges for teeth and implants, root canals and dentures. Recently we have introduced a soft tissue laser to improve the health of the gums, and also digital x-rays system for less radiation. 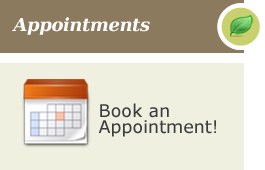 For patients convenience we offer evenings and Saturday appointments. The Greatest Compliment is the Referral of your family and friends!